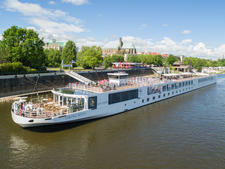 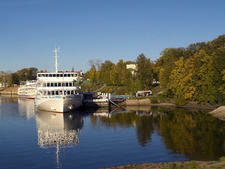 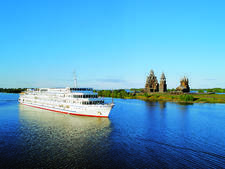 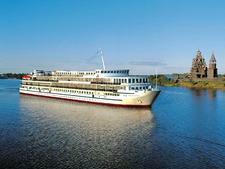 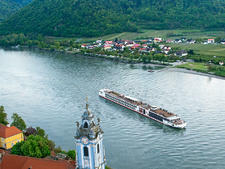 Like its fleetmates, Viking Ingvar and Viking Truvor, Viking Helgi offers "Waterways of the Czars" themed trips between St. Petersburg and Moscow, with calls at culture-filled villages and unique towns along the way, such as Yaroslavl, Uglich and Goritzy. 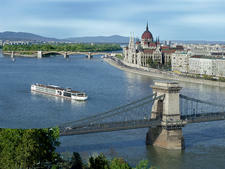 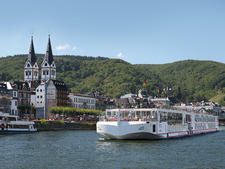 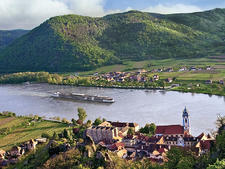 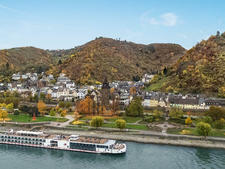 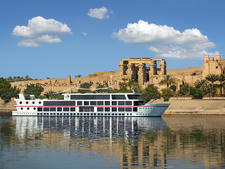 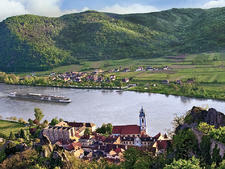 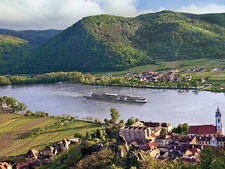 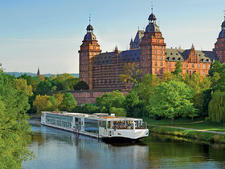 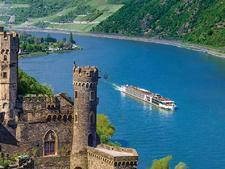 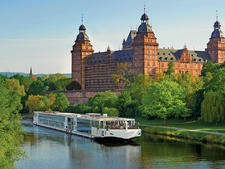 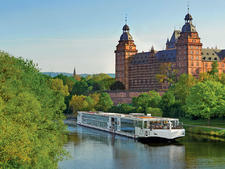 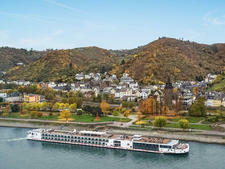 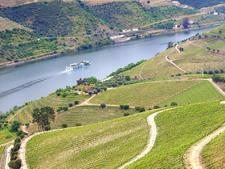 There, viewing highlights include grand monuments and opulent palaces, fortified monasteries and beautiful cathedrals. 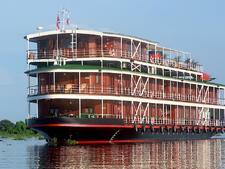 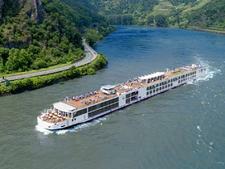 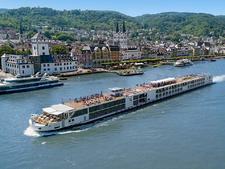 The ship features a restaurant, two bars, a library, sun deck, three promenade decks, onboard boutique, elevator, medical center, free in-cabin Internet and laundry service. 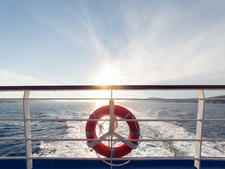 All cabins offer outside views and have private bathrooms. 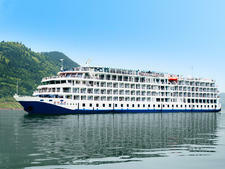 In 2013, the ship received a refurbishment that resulted in two suites, two junior suites, 67 veranda cabins and 31 deluxe. 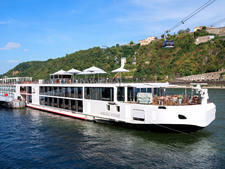 All upper and middle deck cabins feature private balconies. 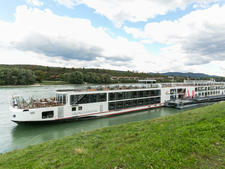 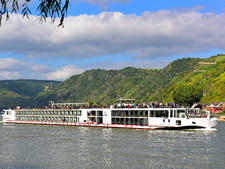 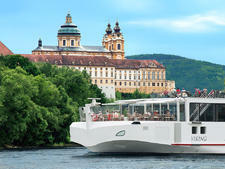 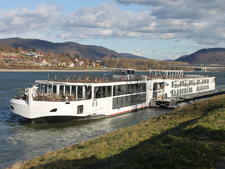 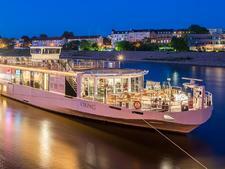 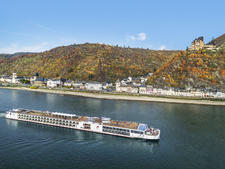 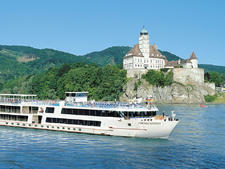 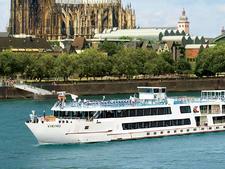 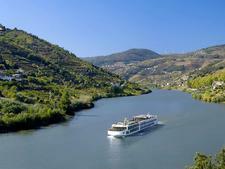 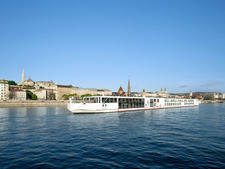 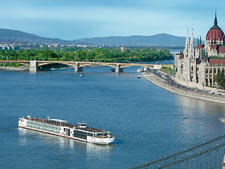 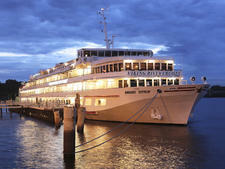 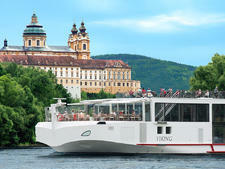 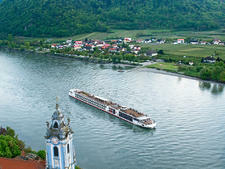 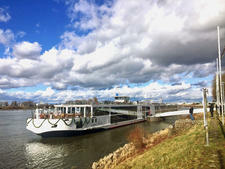 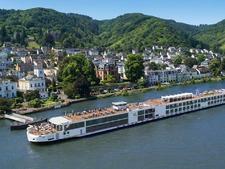 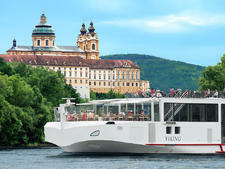 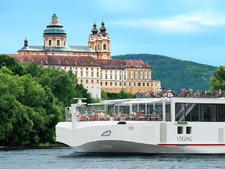 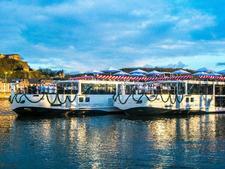 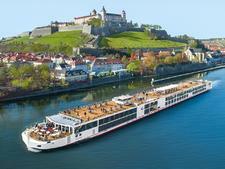 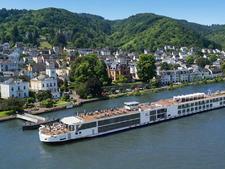 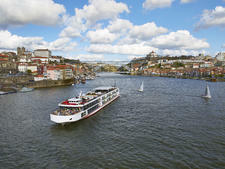 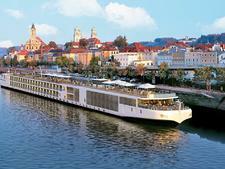 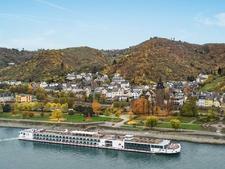 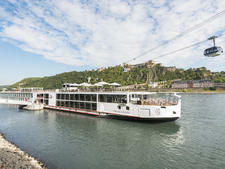 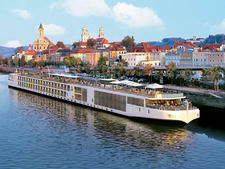 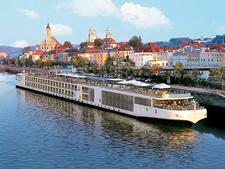 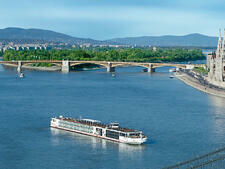 Viking is an adults-only cruise line; passengers must be 18 to sail.